If you’re a new Mac user, you may miss seeing the file extensions (like “.pdf,” “*.docx,” “.jpg,” and others), when you’re viewing a directory in a macOS Finder window. (They’re turned off by default in macOS.) Here’s a quick way to turn them on. 1.) 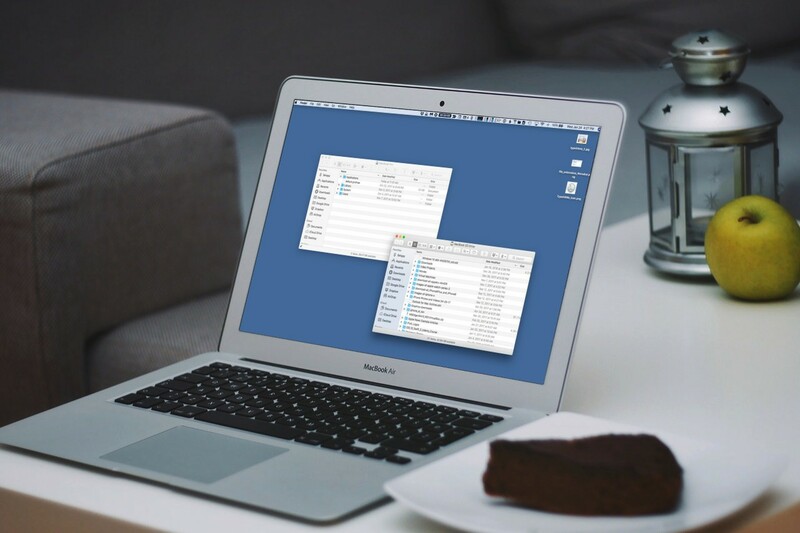 Open a new Finder window on your Mac Desktop, or just click in an empty area on your Mac’s Desktop. 2.) In the Menu Bar, which should be Labeled “Finder,” click on “Finder” and then click on “Preferences” in the pull-down menu. 3.) 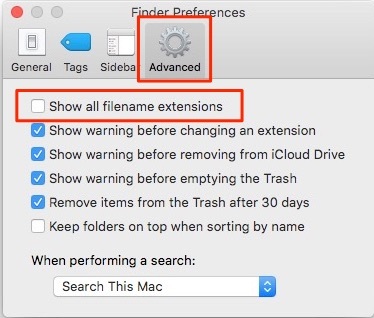 In the Finder Preferences window that appears, click on the “Advanced” tab. Now, Finder will show the filename extensions for the files when you open a Finder window, making it a bit easier to tell which type of files you’re viewing.